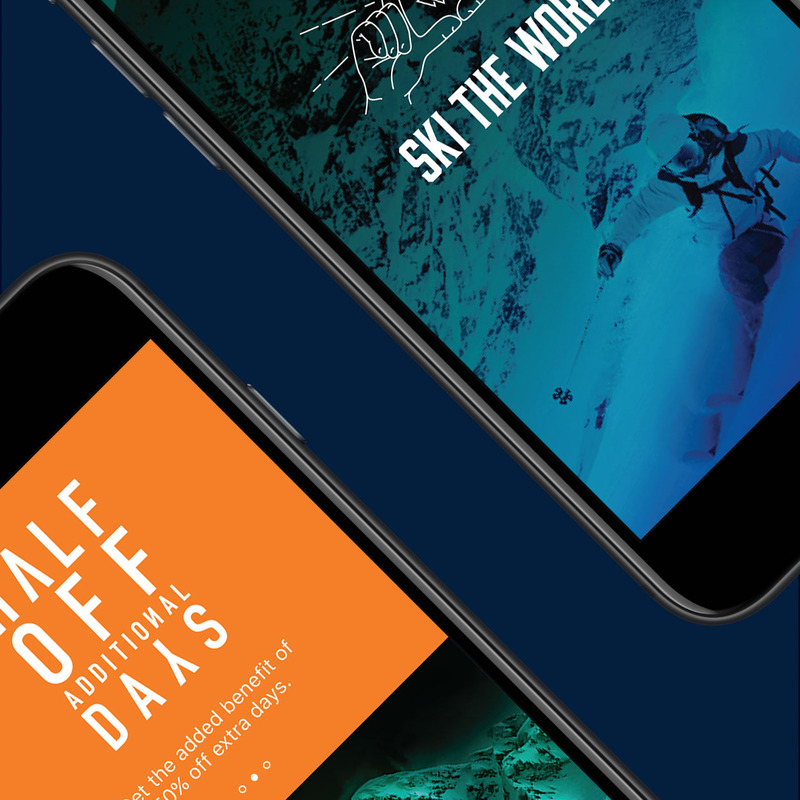 To differentiate quality from quantity by offering skiers and riders a pass that enables collecting new bucket-list destination experiences, not just accumulating days on standard slopes. 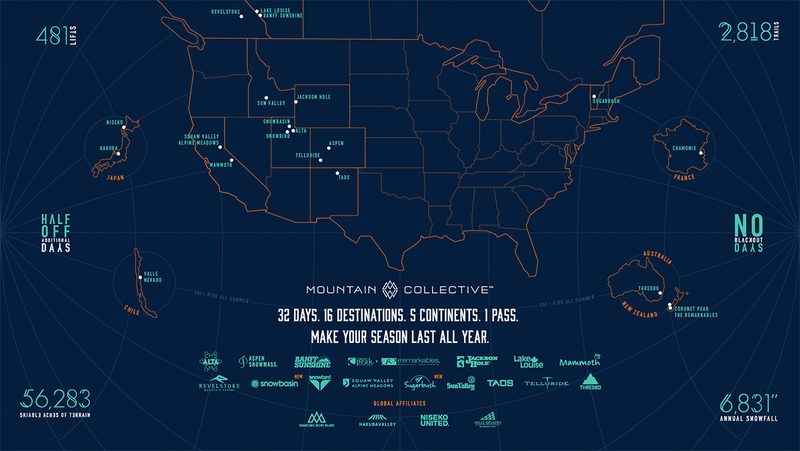 The majority of our target audience already owns a ski pass to their favorite mountain. 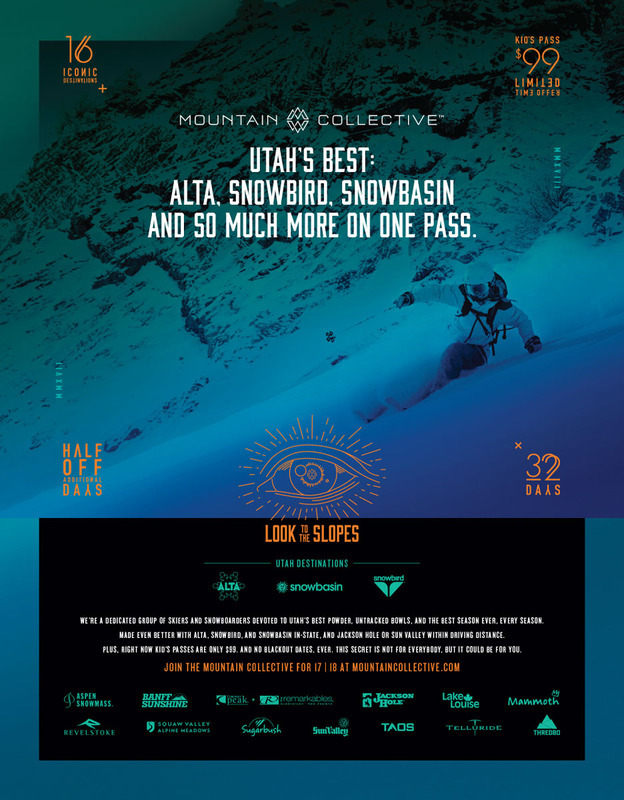 We needed to offer them something different in addition to their current pass. 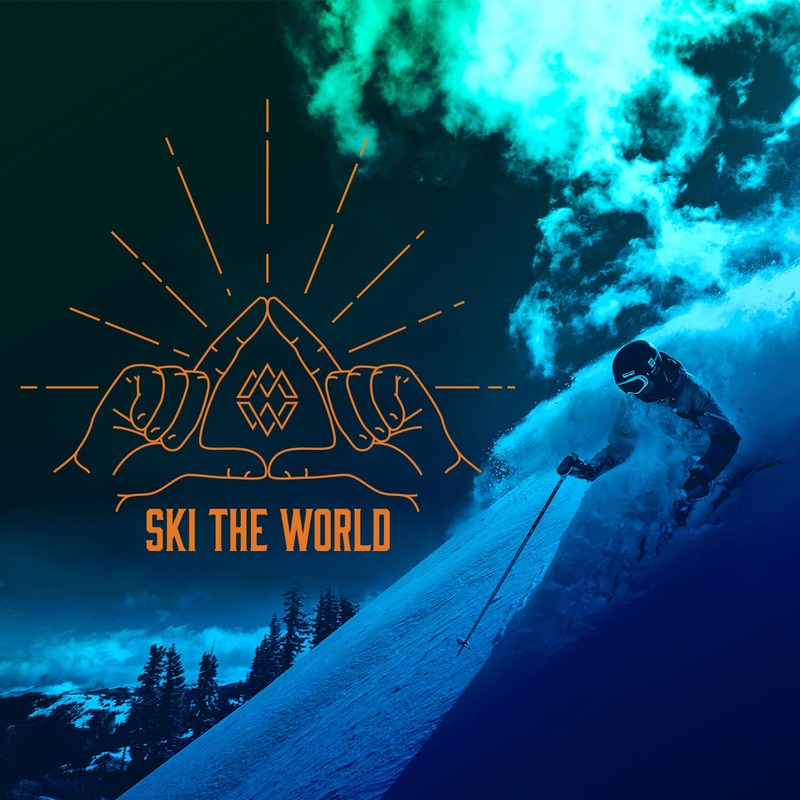 Something interesting, with a cultural buzz that spoke their language and called to their sense of wanderlust and untracked powder. 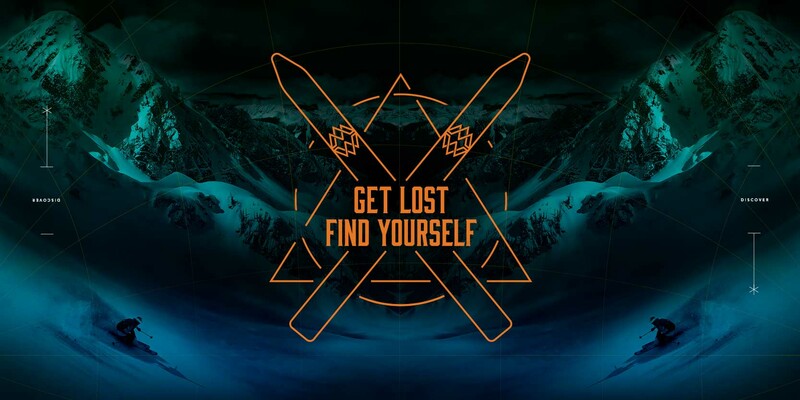 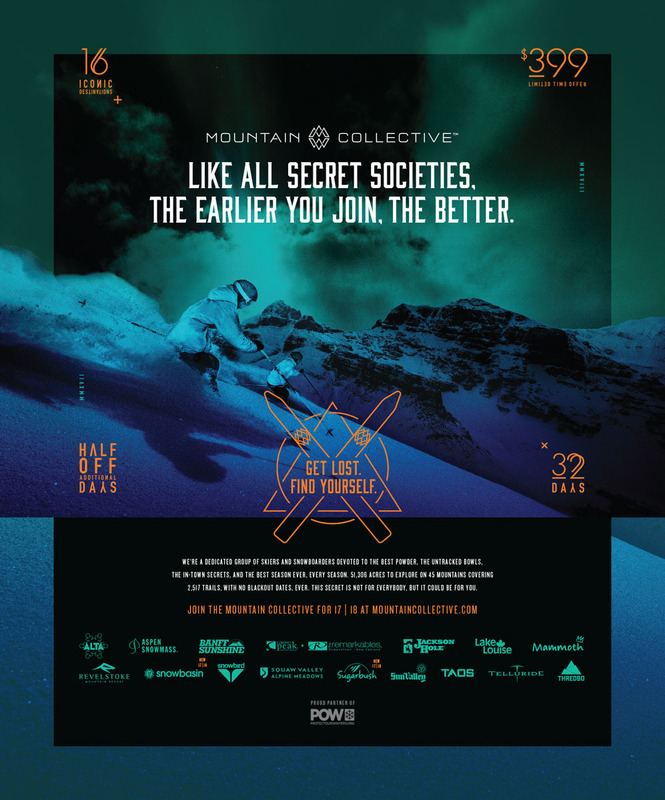 It wasn’t about persuading them to purchase another ski pass, it was about engaging them in an exciting, unique way, and inviting them to join a club of other like-minded explorers in pursuit of the world's best snow. 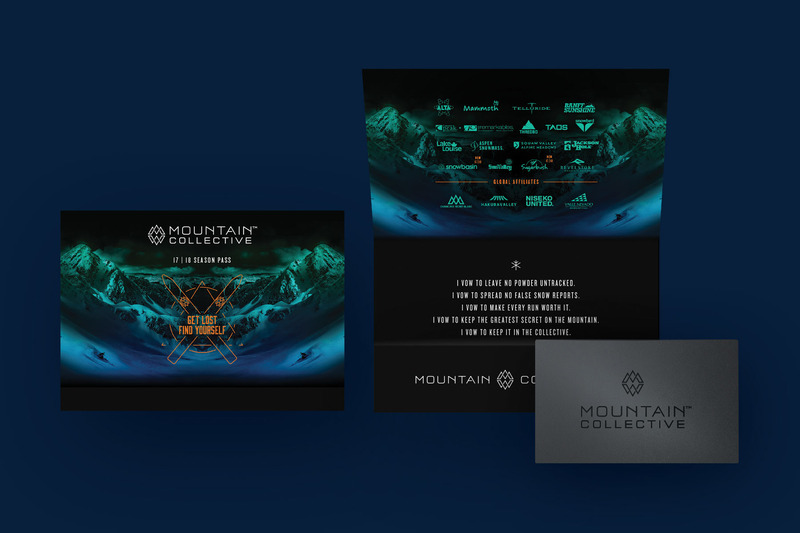 Welcome to the Mountain Collective. 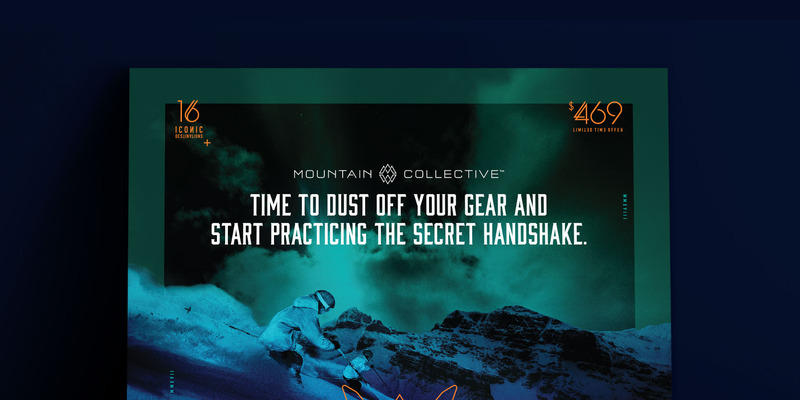 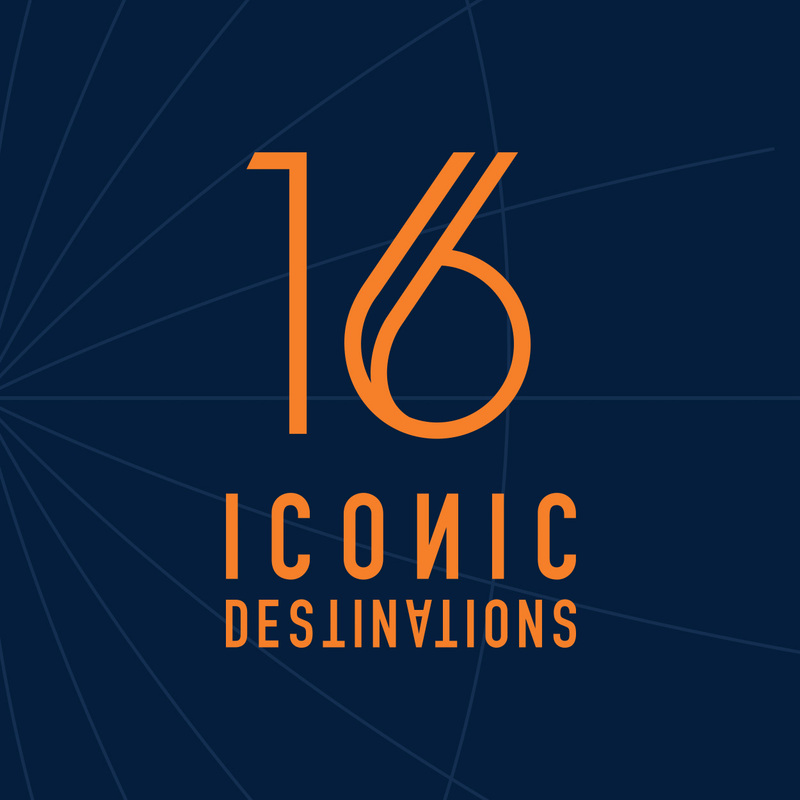 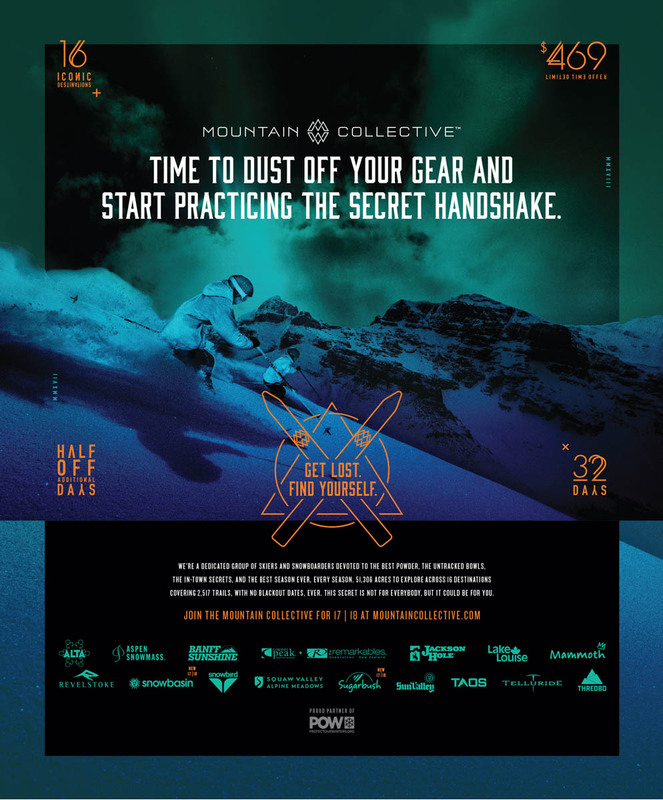 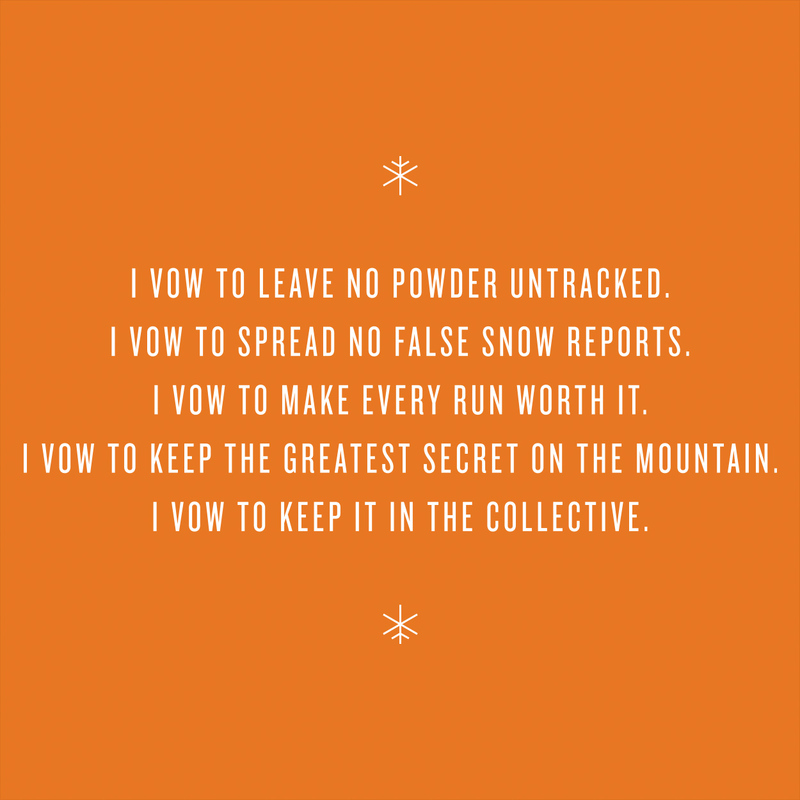 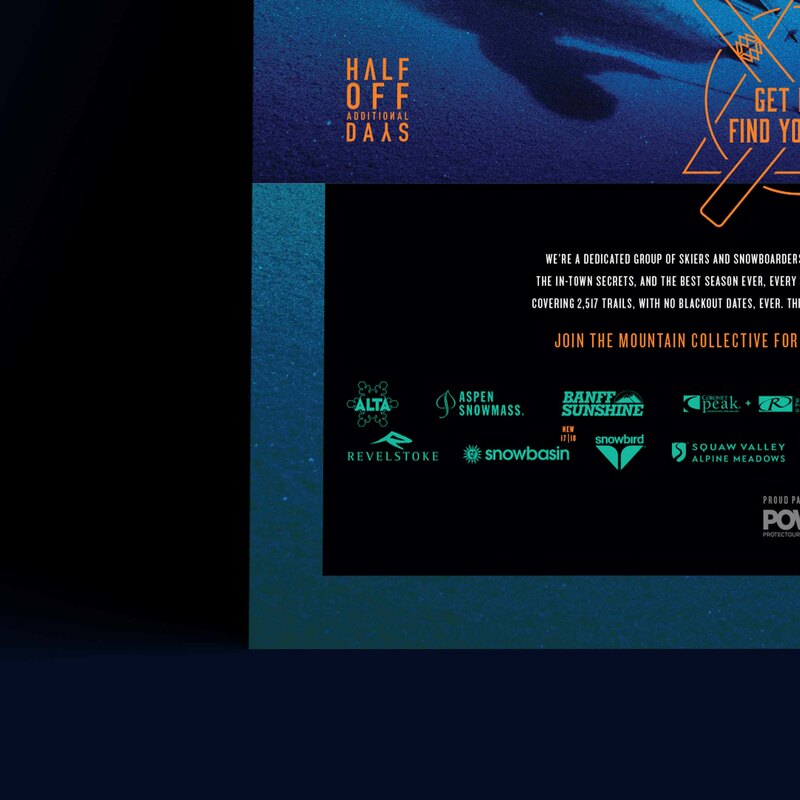 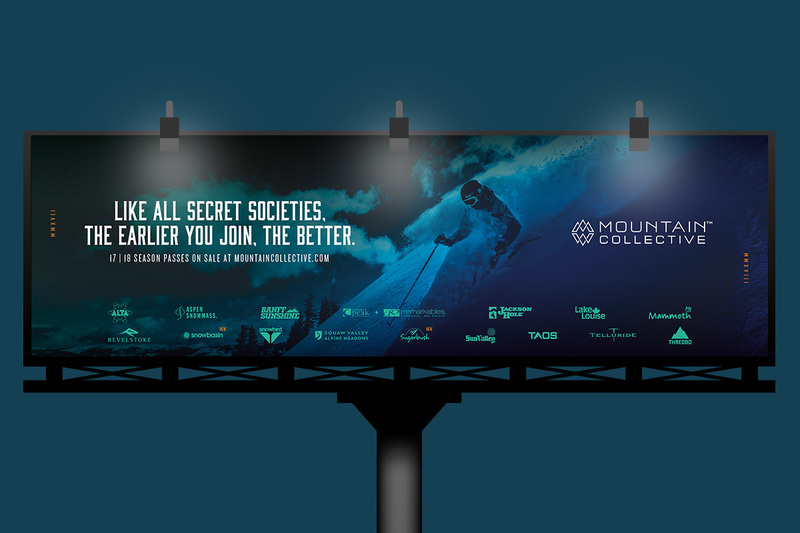 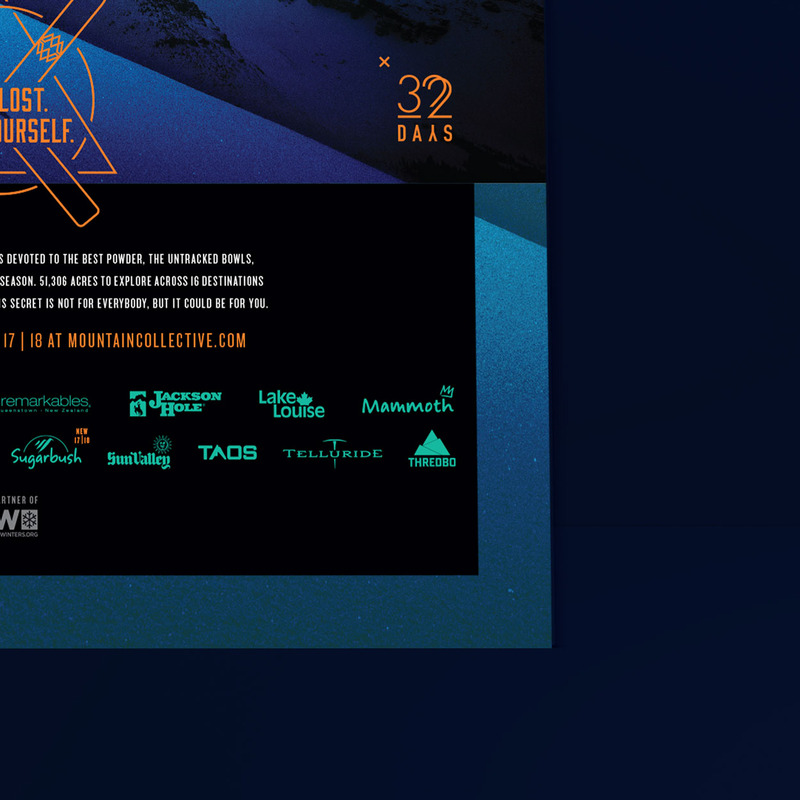 The Mountain Collective, along with its non-traditional imagery, secret handshakes and symbolic icons has all helped create a fresh, new way to celebrate the culture and build a passionate following all while increasing awareness and helping set 2017-18 sales on track to exceed aggressive growth targets.